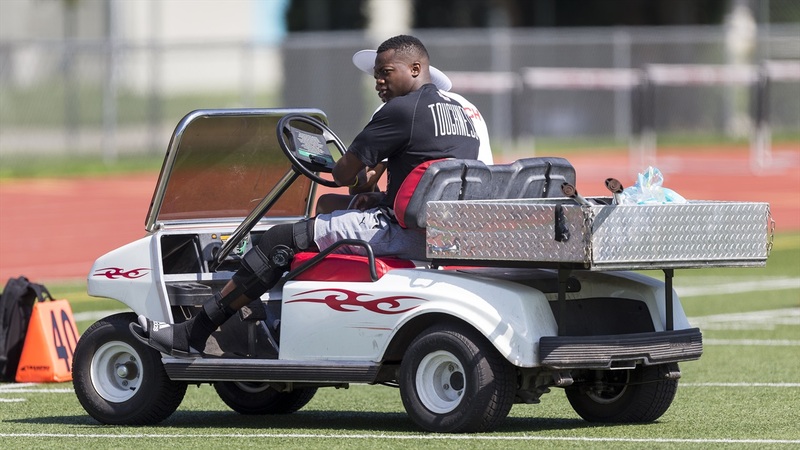 Senior cornerback Chris Jones could miss most of the upcoming season following a meniscus repair surgery on his left knee this week per a release from Mike Riley and the Nebraska athletic department. Normal recovery time for this procedure is four to six months according to the release. Jones was considered one of Nebraska’s leaders on defense headed into the 2017 season, and may have been the most highly regarded member of the Blackshirts to start the season with one draft analyst saying he has the potential to be a day-two pick. He was an honorable mention All-Big Ten pick in 2016 after tallying 37 tackles, including three tackles for loss and one sack, 10 pass breakups and three interceptions. Jones was named to the Jim Thorpe Award watch list this week, and was also scheduled to represent the Huskers alongside quarterback Tanner Lee and linebacker Chris Weber at Big Ten Media Days in Chicago later this month. Safety Aaron Williams will replace Jones at the event.